Buyer could not perform ! here is your chance ! 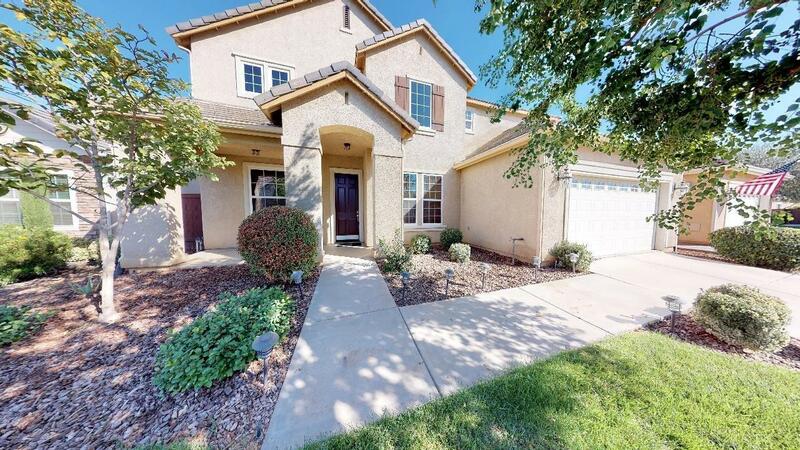 Stunning and Serene 4 Bd., 3 Ba. 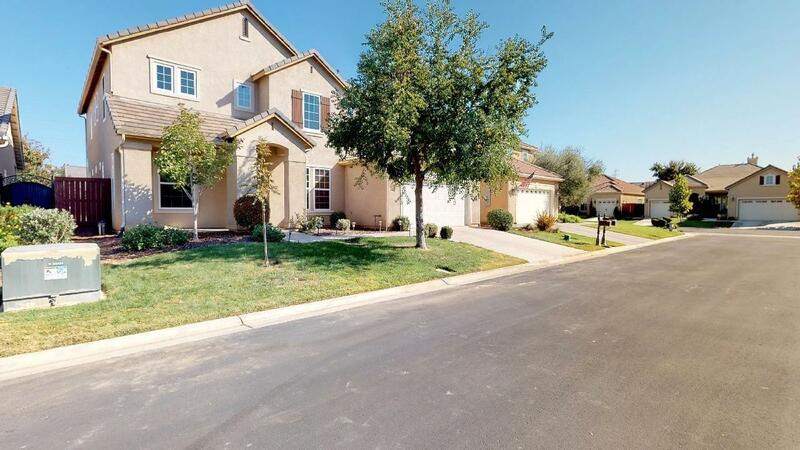 home in the popular gated community of Quail Lake-Creekside. 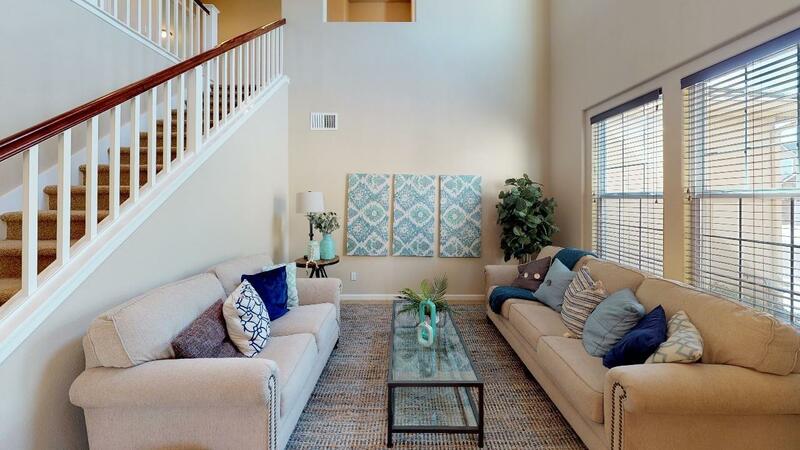 Desired open Floor Plan with family room , living room and formal dining! 1 Full bedroom and bathroom are located downstairs . Gourmet Kitchen upgraded cabinets,stainless Steel Appliances and granite countertops. Almost New Refrigerator, Washer & Dryer Included! Inviting Upstairs W/Large Loft, Plus Open Smaller Office. Master suite is a retreat with large soaking tub, separate shower & walk -in closet. Tons of Storage and Cabinets in this home and a 3 car garage ! Oversized backyard with fresh landscaping ! #1 Quail Lake Charter School In Dev. Gated Quail Lake Dev. includes Security, Walking Trails, Pool, Club House, Fishing, & Parks. Remarkable Noteworthy Home!